The New Currencies Are Coming! By repurposing and monetizing existing assets, brands can increase customer engagement, improve the customer experience and achieve better business results. In a marketplace that has become highly commoditized and heavily populated with look-alike points programs, many brands are struggling to set themselves, their products and services apart. The changing consumer landscape calls for brands to adapt and change how they engage with customers. 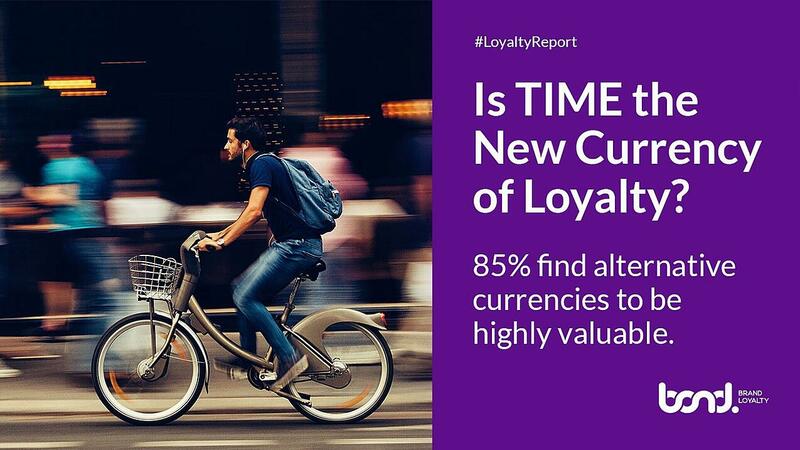 What the New Currencies are and how they deliver on specific needs customers find valuable, such as time, ease, convenience and brain space. How brands like Amazon, Hilton, Nike and Uber are leveraging new currencies to strengthen brand loyalty. How to engage, satisfy and reward your customers using existing assets that you can monetize and turn into new currencies. 6 Ways to Create The Modern Loyal Customer Experience.